Exciting news! We’re set to attend one of BC’s largest home shows from February 18th to 22nd! Come find us in booth 1338 as we showcase all that Novell has to offer. Guests who visit our booth can sign up for one of two (or both) free, complementary seminars. The first topic that will be presented is the age-old question: Should you renovate or build new? 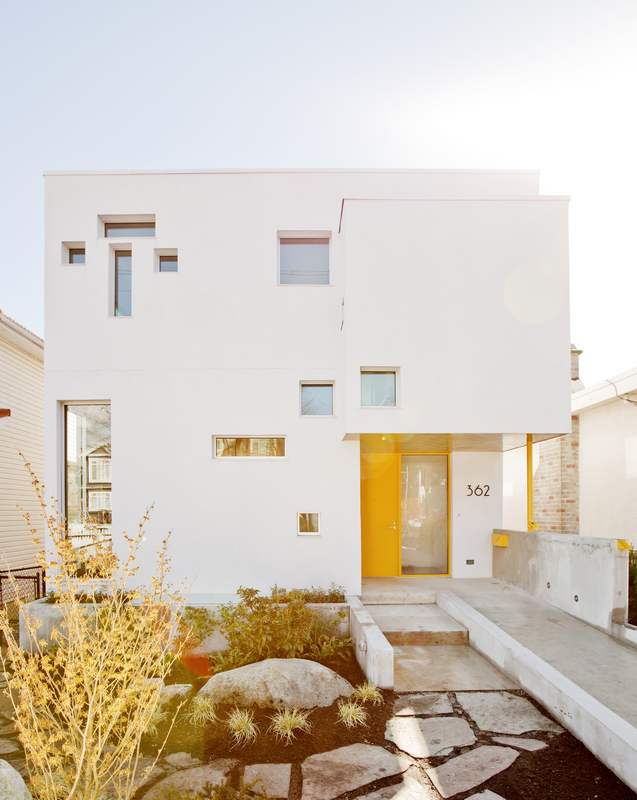 The second seminar will cover everything you need to know about building a new laneway house, with additional discussion about North Vancouver’s exciting approval of coach houses. The first seminar will be held on February 28th at Creekside Community Centre, while the second seminar will be held on April 11th at West Vancouver Community Centre. Visit our booth during the show to find out more! We’ll also be holding daily giveaways, including one grand prize to be given away at the end of the show. In addition to all the goodies, you’ll also have the opportunity to chat with our talented team and learn more about our services and how we can make your dream project a reality. We will also be offering booking for free consultations. Speak to one of our team members at the show to learn more! For more information on the BC Home and Garden Show, please visit the official website here. For as long as there have been houses to build or renovate this question has always come up. Why hire a designer? The shortest answer is specialized knowledge. Like any trained professional, a designer brings to a project a set of skills that have been acquired over years of education and practice. A designer brings a project into focus, illuminating the path between constraints, and highlighting the opportunities within. Below are 5 reasons why you should hire a designer. Hiring and allowing a designer to space plan, create and problem solve, mitigates the probability that costly problems will occur. They understand that what is planned and drawn on paper carry code, life safety, maintenance and structural implications. A designer speaks the language of those that are building, and is up to date on the requirements and constraints by authorities having jurisdiction, such as the municipality in which the project exists. An extensive renovation or new build takes time even with the help of a professional. But with a DIY approach, anticipate extra delays, unexpected costs and lengthy frustrations. 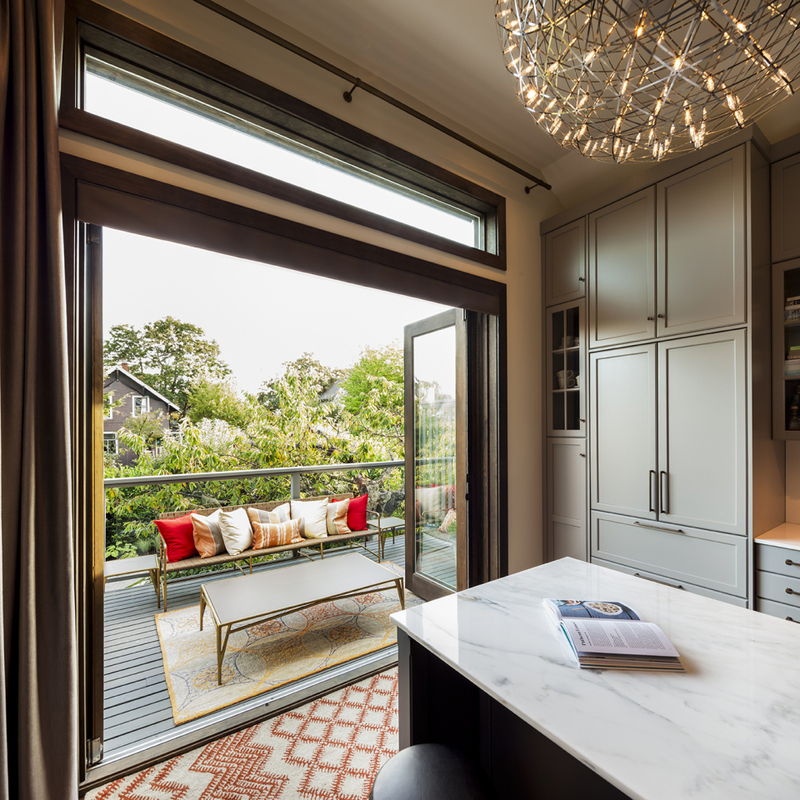 Although designers are trained to do much more than just plan for spaces, it’s important not to discount the impact a thoughtfully designed floorplan can have. Many people don’t realize how psychologically linked we are to our homes. How we want to experience and use our homes are based on myriad details. A designer is able to tap into your wants and desired living experiences. They can implement practical planning for spaces that can expand, contract, and evolve over time. A designer is programmed to create beauty in the built environment that is sensitive to proportions, balance, rhythm and composition. Design often gets entangled with style and style is precarious. Great design considers the shelf-life of an idea and strives to transcend beyond what is current and into timeless appeal. 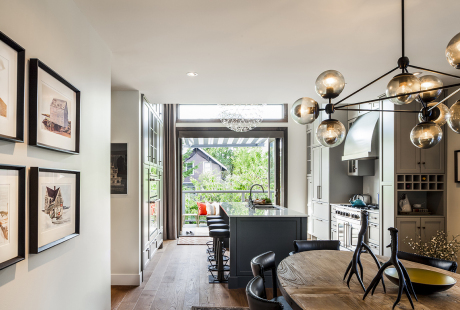 A designer helps you discover what aesthetic risks you are comfortable with, and is trained to explore expressions that will enhance the way you experience your home. This allows you to emotionally connect with your surroundings in a meaningful way. Many prospective clients don’t initially realize that their municipality can sometimes stand between them and their dream home. City regulations can be strict and if a homeowner has little experience or knowledge of their local regulations, they may experience significant delays when submitting design drawings. Naturally, a designer is able to navigate these rules. Building codes are also always changing as are the various materials and assemblies allowed. A designer will know which particular materials and products are appropriate to use and when. Selections by a designer consider attributes such as content, origin, aesthetics, life cycle costs, installation ease, finishing options, maintenance and performance. Environmental conditions like humidity, light and acoustics can also play a part in the decision process. Designers often have access to new products and materials, and ones that may not be readily available to the public. With a purchasing network at their fingertips, a designer can shop, compare and specify solutions far more expertly and efficiently. Hire a designer and start your custom home build today. Connect with one of Novell Design Build’s designers here.